Thank You Ebell Club of Irvine for Jeffrey Open Space Trail Botanical Signs! 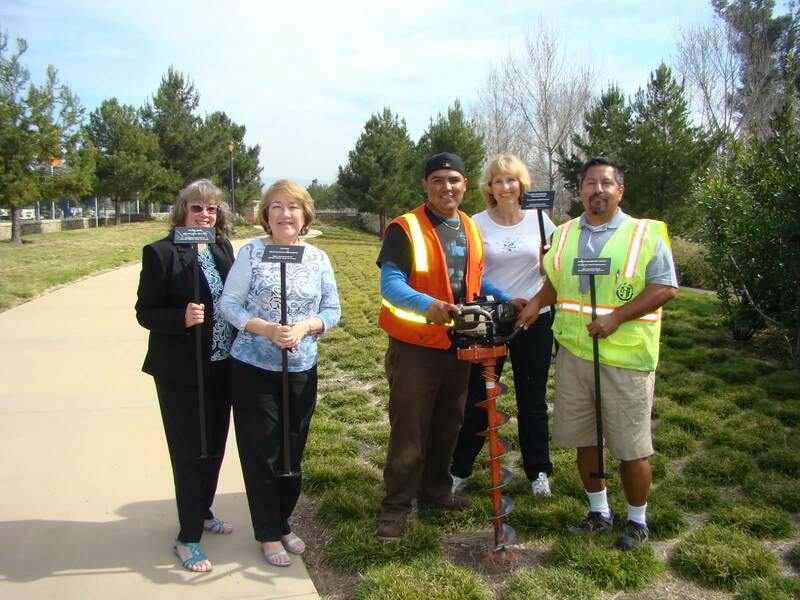 Thank you to the Ebell Club of Irvine for donating and installing botanical signs along the Jeffrey Open Space Trail! Working in concert with the city of Irvine, the Ebell Club of Irvine recently installed nine additional botanical signs along the Jeffrey Open Space Trail – a landscaped, grassy area that currently runs along Jeffrey Road from Trabuco to Irvine Boulevard. Ebell Club of Irvine members Anne Schorr, Joann Coover, and Barbara Reynolds with botanical signs and the installers at the Jeffrey Open Space Trail. Along the paved trail are periodic wide spots with plaques that chronicle the history of the Irvine Ranch. Plants native to the Irvine region have been planted throughout the park. Shortly after the trail opened, the Ebell Club of Irvine began working with the city of Irvine to install botanical signs along the pathways. To date, 33 signs have been installed in the park area between Trabuco Road and Irvine Boulevard. The next portion of the trail, scheduled to open later this year, will reach from Trabuco Road to I-5. Club members are continuing to recycle aluminum cans in order to raise funds for additional signs. They are also inviting other Irvine service organizations and community members to become sign sponsors for the plants in the new portion. Botanical marker placed on the Jeffrey Open Space Trail by the Ebell Club of Irvine. 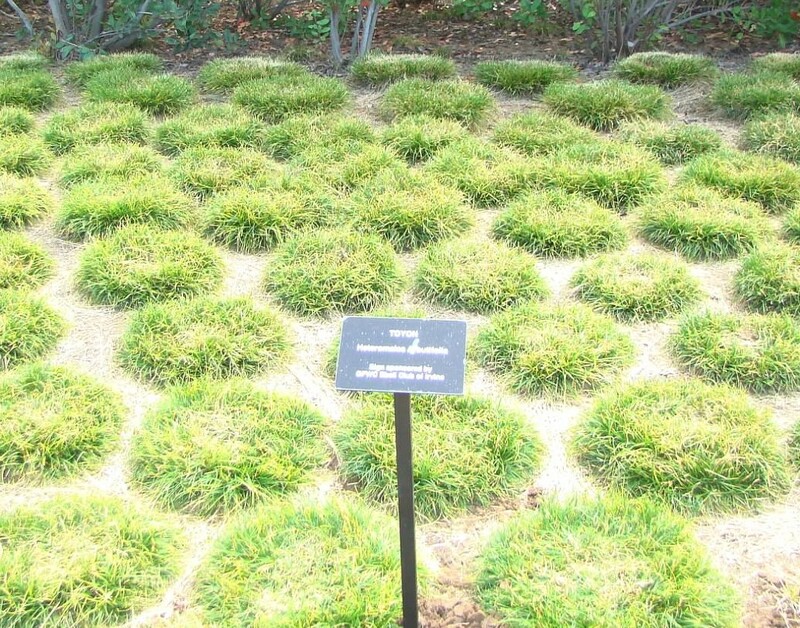 A botanical sign costs about $50 to purchase and $30 to install. Each sponsor will be identified at the bottom of the sign. 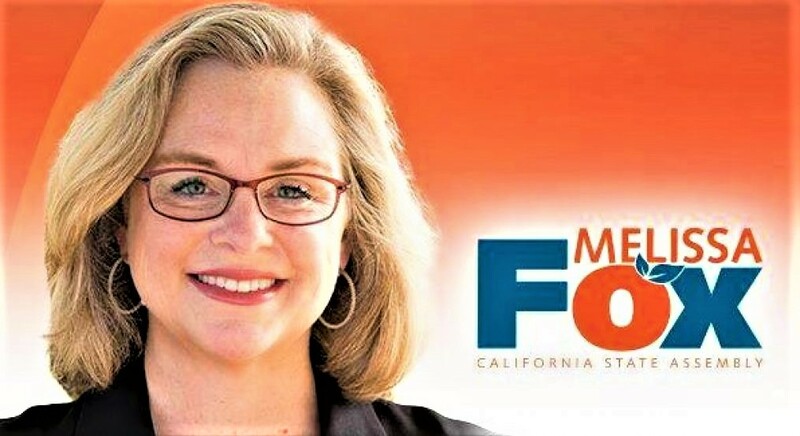 Anyone interested in sponsoring a sign should contact Barbara Reynolds, conservation chairwoman, at 949-559-1545. The Ebell Club of Irvine was organized on March 5, 1974, and is a proud member of the General Federation of Women’s Clubs. Honoring the motto of Unity in Diversity, the Club comes together as unique individuals dedicated to community improvement through activities and fund-raising projects. Their mission is to enhance the lives of others in Irvine through volunteer service. Meeting are held on the first Tuesday of each month, September through June, at 6:30 PM. For more information, call 714-832-0791. 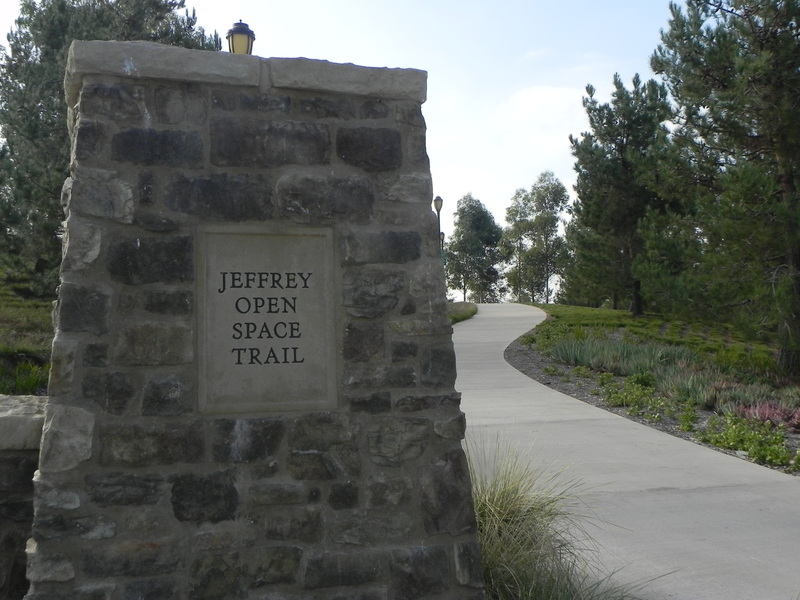 The Jeffrey Open Space Trail (JOST) is a unique resource for the residents of the City of Irvine. This open space corridor constitutes an important element in the City’s overall Open Space system, linking the conservation and open space lands within the City. The trail will travel approximately five miles through Irvine, from just past Portola Parkway in the north to the Quail Hill open space in the south. Currently, the section from Trabuco to Irvine Blvd. (section 2) is completed. Construction of sections 1 and 3 is currently underway. The JOST provides a key linkage extending from the Pacific Ocean to the Santa Ana Mountains and Cleveland National Forest. The Jeffrey Open Space Trail Community Consensus Plan focuses specifically on the portion of the Spine extending from Interstate 5 to the Natural Communities Conservation Plan Lands north of Portola Parkway. For more information about the Jeffrey Open Space Trail, see the Jeffrey Open Space Spine Community Consenus Plan (2003) (PDF). Top photo: Ellen Bell. Other photos: Anne Schorr. Used with permission. This entry was posted in Uncategorized and tagged City of Irvine, Cleveland National Forest., Ebell Club, Ebell Club of Irvine, General Federation of Women’s Clubs, GFWC of Irvine, Irvine, Irvine bicycle trails, Irvine city planning, Irvine Community Services Commission, Irvine Community Services Commissioner Melissa Fox, Irvine Company, Irvine green space, Irvine hiking trails, Irvine Master Plan, Irvine open space, Irvine Open Space Preserve, Irvine Orchard Hills, Irvine parks, Irvine Ranch, Irvine Ranch National Landmarks, Irvine trails, Jeffrey Open Space Spine Community Consenus Plan, Jeffrey Open Space Trail, JOST, JOST Irvine, Melissa Fox, Melissa Fox blog, Melissa Fox Irvine, melissafoxblog, melissafoxblog.com, Native plants Irvine, Natural Communities Conservation Plan, Natural Communities Conservation Plan Irvine, Portola Parkway, Portola Parkway Irvine, Quail Hill, Quail Hill Irvine, Santa Ana Mountains. Bookmark the permalink.